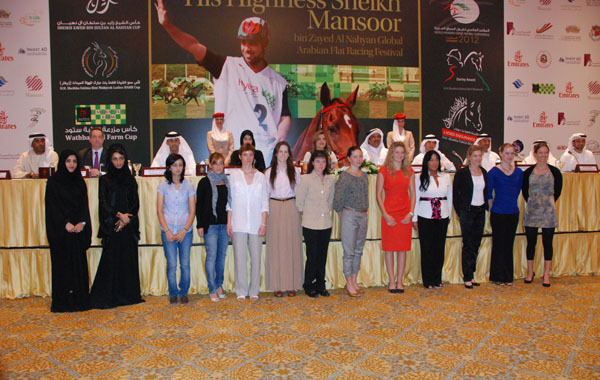 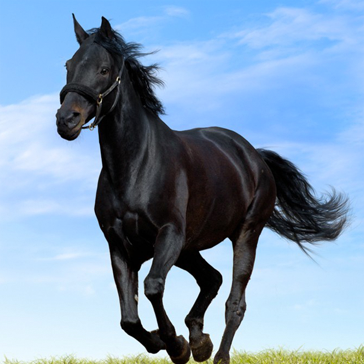 A great opportunity for Fegentri lady riders to race in Abu Dhabi for the very first time. 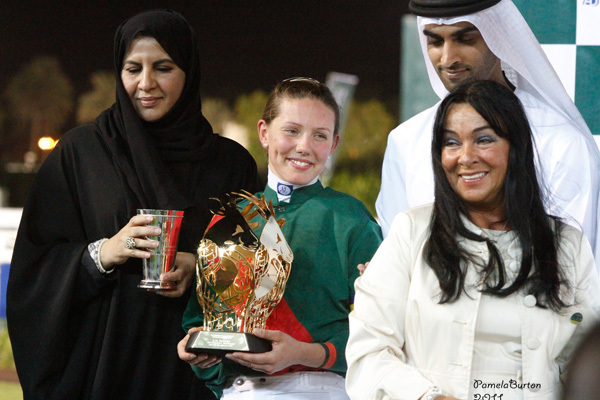 On invitation by HH Sheikha Fatima Bint Mubarak the race took place in Abu Dhabi on 30th October. 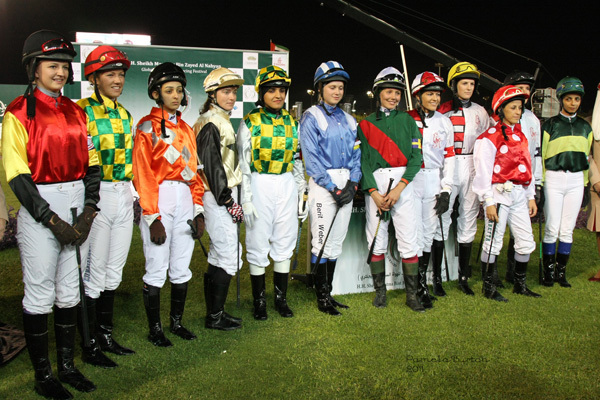 Lady Riders from Abu Dhabi, France, Germany, Great Britain, Ireland, Italy, Netherlands, Oman, Qatar, Sweden, Switzerland and USA participated.